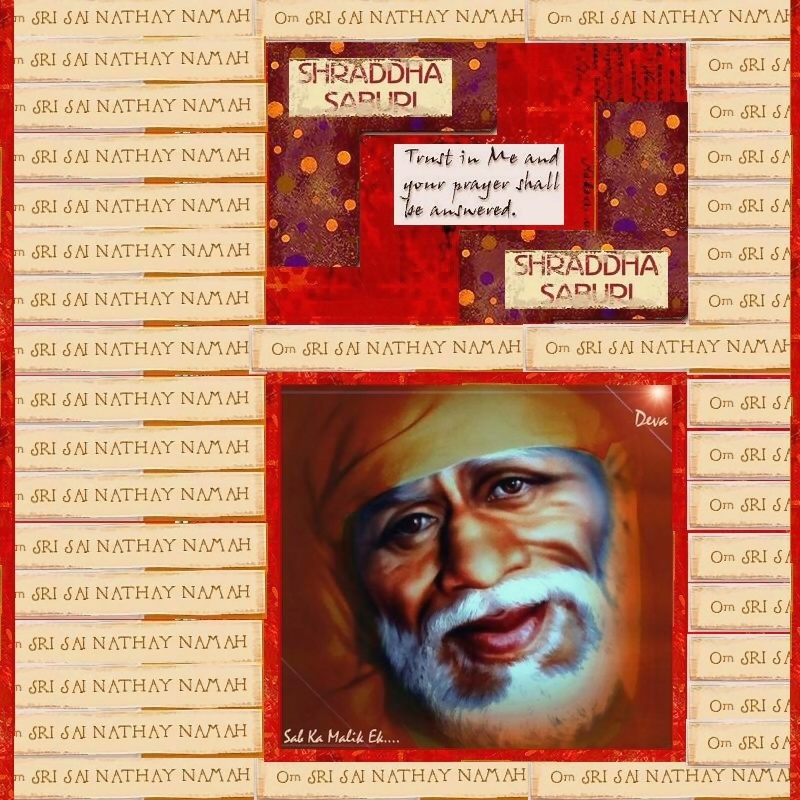 The ‘emergence’ of a statute of Shirdi Sai Baba recently in Lower Hutt fuelled rumours and speculation, with varied versions appearing in the media. I accompanied Shri Shirdi Saibaba Sansthan of NZ Inc Vice-President Thulasi Krishna and Saikrishna Tridandapani to Wellington last week to ascertain the facts. We met the owner of the property where the statue was reportedly found along with our Wellington based members Srinivas Gazula and Dharmesh Patel. John Peters Presley (of Madhya Pradesh, India) and his wife Charlene own six acres of land in Wainuiomata. They constructed a house two years ago and planned to subdivide the balance land for residential purpose. There was a spot next his house with a little water, frequented by wild birds and his domestic sheep. In September last year, Their daughter suggested that the pond be dug deeper to provide additional quantity of water. It was while digging that Mr Presley found the Statue of Baba in His classic sitting posture. He thought he had found a Maori artefact but later learnt of Baba. He was a devout Christian but decided to keep the Statue inside his house. 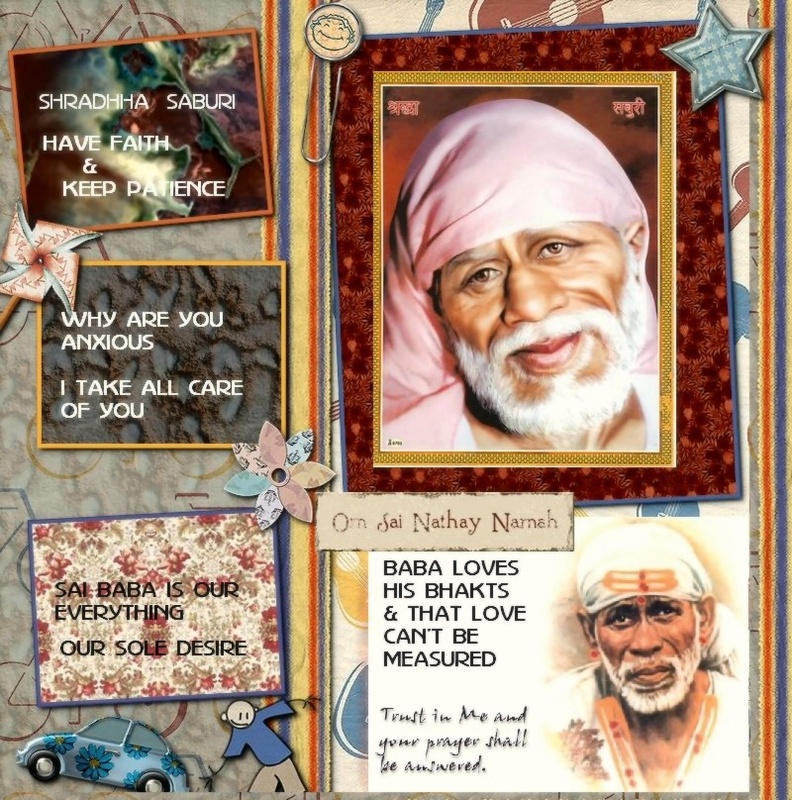 As the news spread, streams of devotees of Baba began to visit the house. Many of them offered money for the Statue but Mr Presley decided to return it to the place where it was discovered but secured on a wooden platform. Following discussions, Pravin Gandhi, Karthik Badiyani, Ram Chander, Mr Patel and others took the initiative to form the Shirdi Saibaba Holy Land Trust, with Mr and Mrs Peters as the main trustees. We were told that the Trust would consider plans to construct a Temple but issues relating to purchase of the land by the Trust, Resource Consent, mobilising funds and other issues are still under discussion. I will keep our members and Indian Newslink readers informed of the developments as they come to hand. Meanwhile, visitors to Wellington can have Dharshan of Jala Saibaba (Water Saibaba) at 195, Wise Road, Wainuiomata, Lower Hutt. 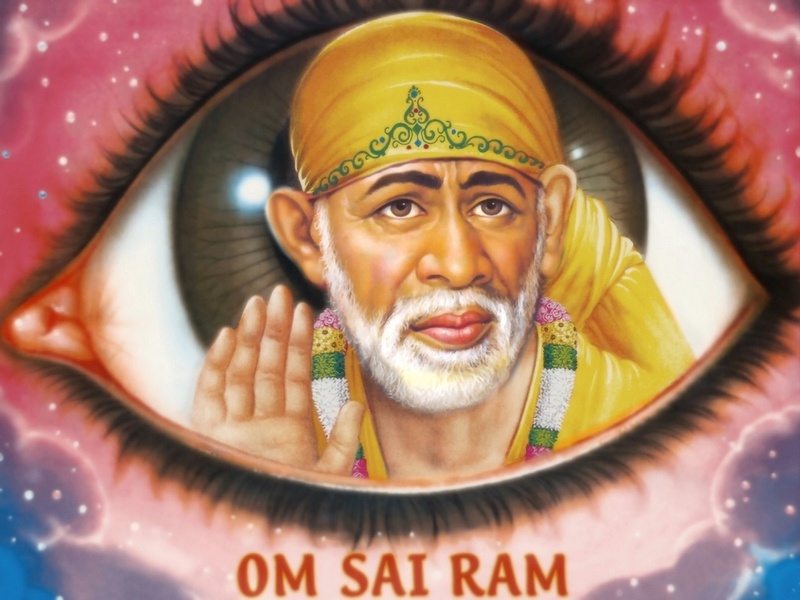 A group of promoters have got together to propagate the teachings of Shirdi Sai Baba and construct a Temple in Auckland. 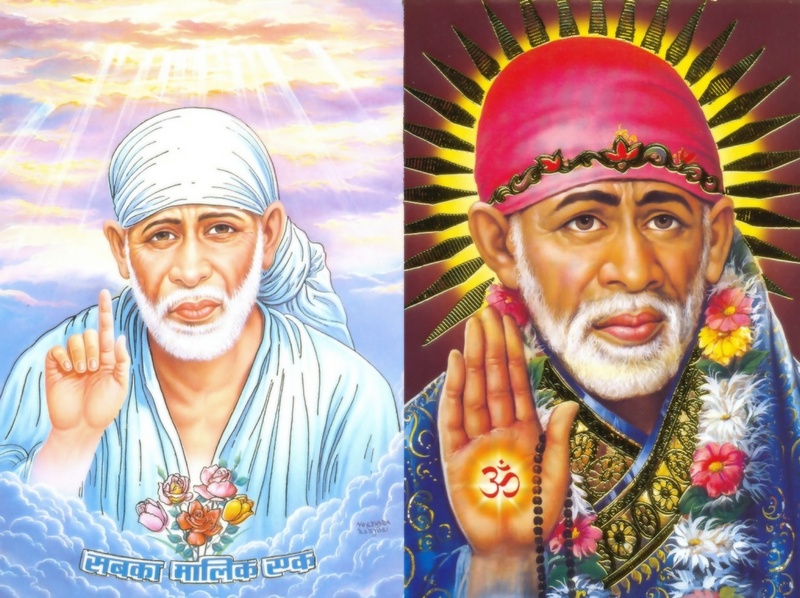 The Shirdi Sai Baba Temple Committee has more than 20 founding members. 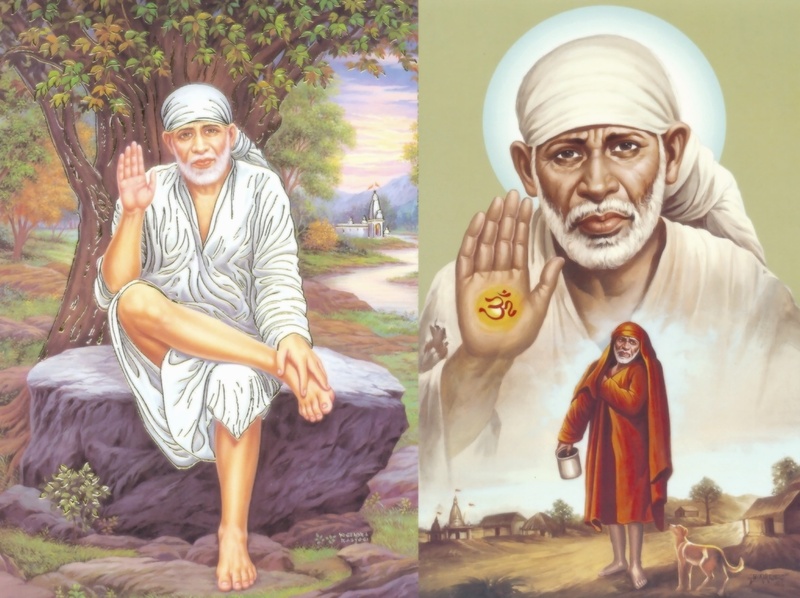 The founding members have recently established the Shirdi Sai Baba Temple of New Zealand Inc with the Registrar of Societies to conduct regular meetings, prayers and other activities. Founder Secretary Ravi Chittajallu said the first prayer meeting will be held on May 20 from 730 pm at the Thiru Subramaniam Temple (also known as Stanhope Road Temple), located at 41A Stanhope Road in Auckand’s Ellerslie. “The programme will include Bhajans, Ashtothram (Sanskrit slokas and prayer songs) and Mangala Aarti. 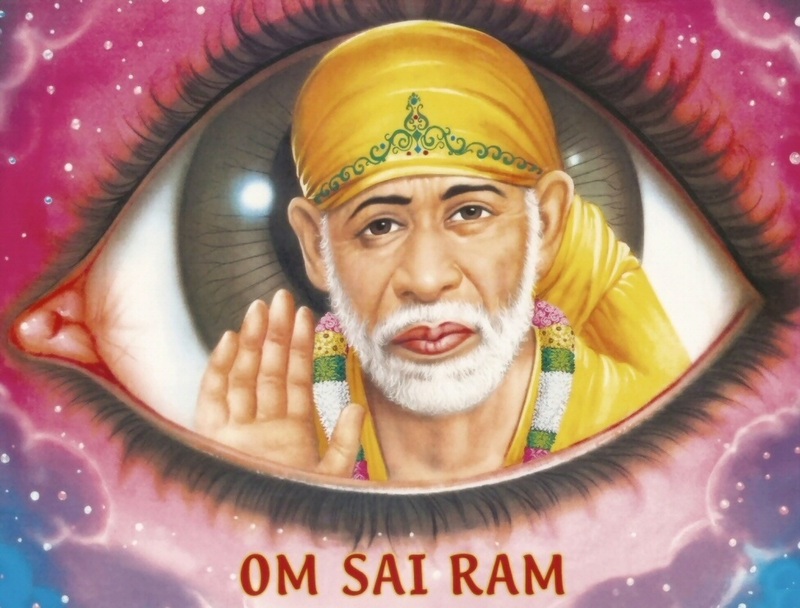 This is the first programme of the new organisation and we are hopeful of achieving our main objective of constructing a Temple for Sai Baba with the help and support of donors and the public,” he said. 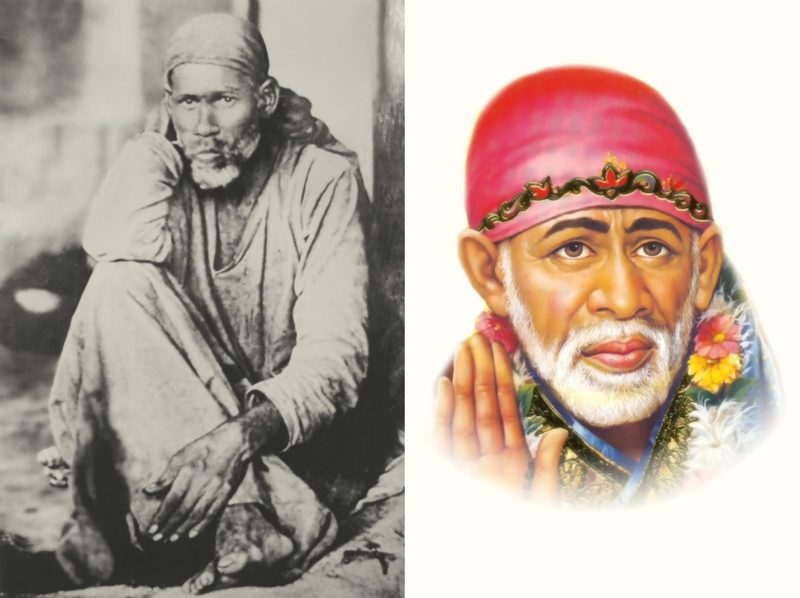 Shirdi Sai Baba (who attained ‘Samadhi’ on October 15, 1918) is one of the most revered Saints of India with a huge following around the world. 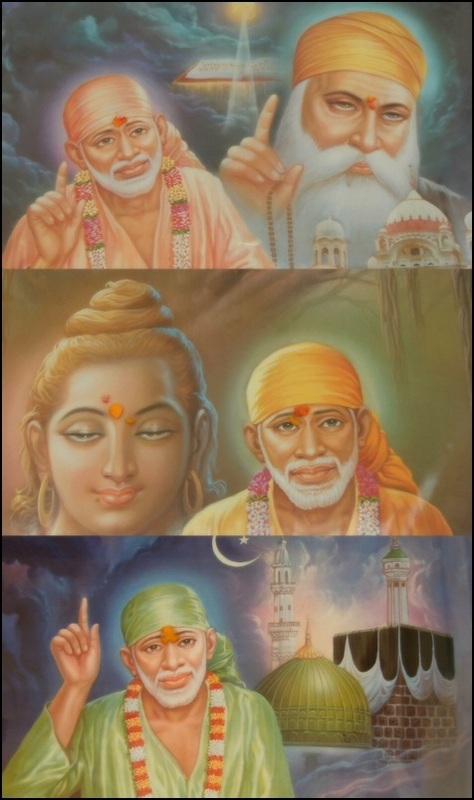 As well as Hindus, the Saint has increasing following from people of other religious faiths. 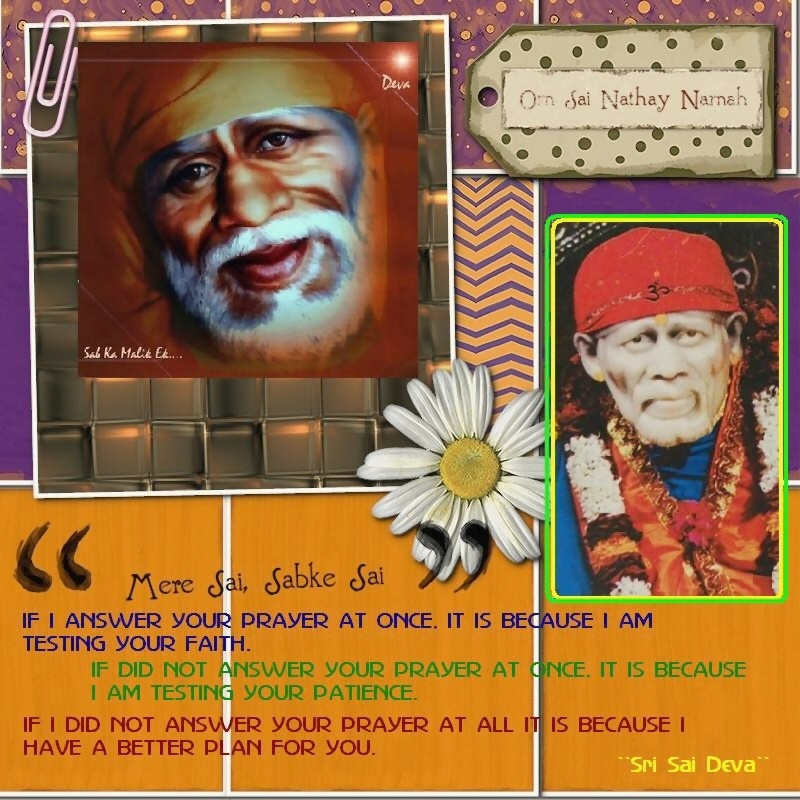 A number of organisations have been established worldwide and weekly prayers are held (usually on Thursdays) in praise of Sai Baba. 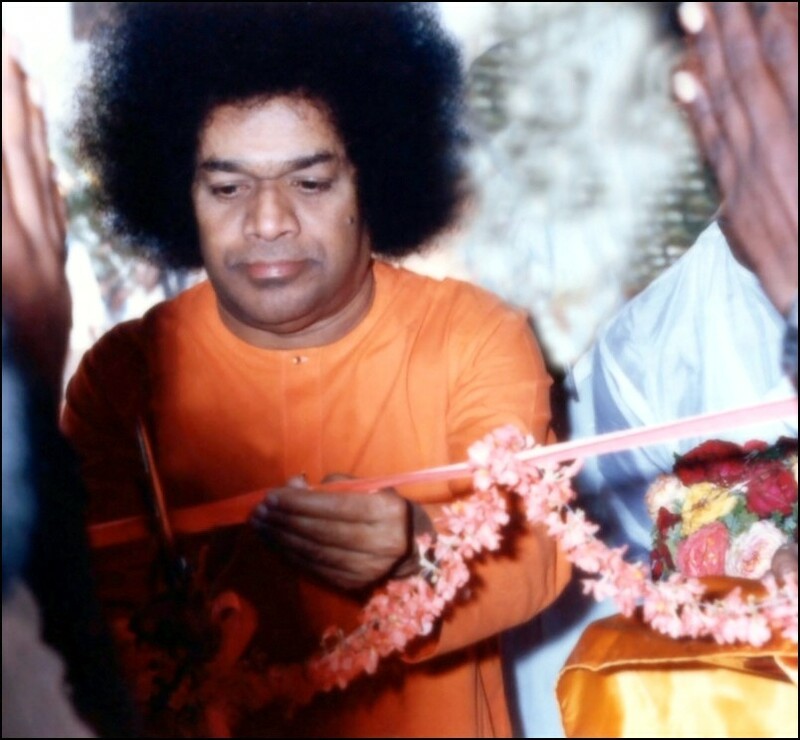 There are also informal groups, which meet at individuals’ homes to offer prayers, promote the teachings of Sai Baba and undertake community and social work. 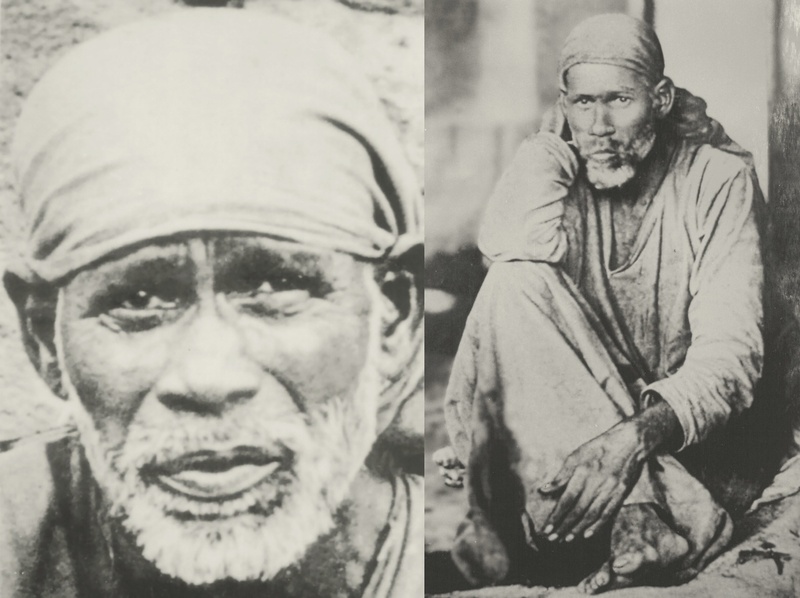 A find of a Shirdi Sai Baba by John Peters on his property at 195 Wise street Wainuiomata has delighted a Wellington family. The two-foot statue was found on April 15th 2010. 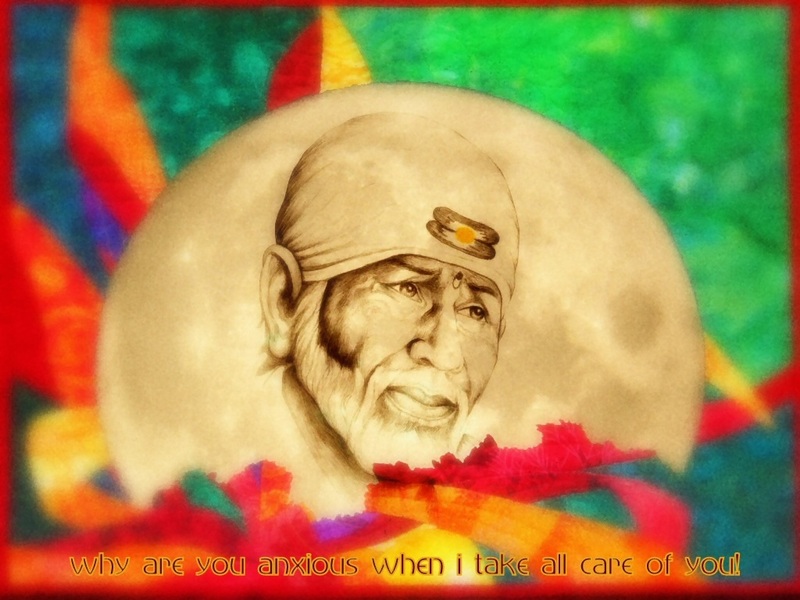 “Baba proved again that he is omni present,” Bhaskar Reddy (secretary of Shri Shirdi Sai Sansthan of New Zealand) said. Water has erupted from the spot where the statue was found and has now become a small pond. Srinivas Gajula wrote in an email to Sansthan members. “When the digger was digging he found a solid object and he stopped digging and he lifted the statue from 6- 7 feet under the ground. The developer stooped the digging and cleaned the statue and he was not sure what it was. 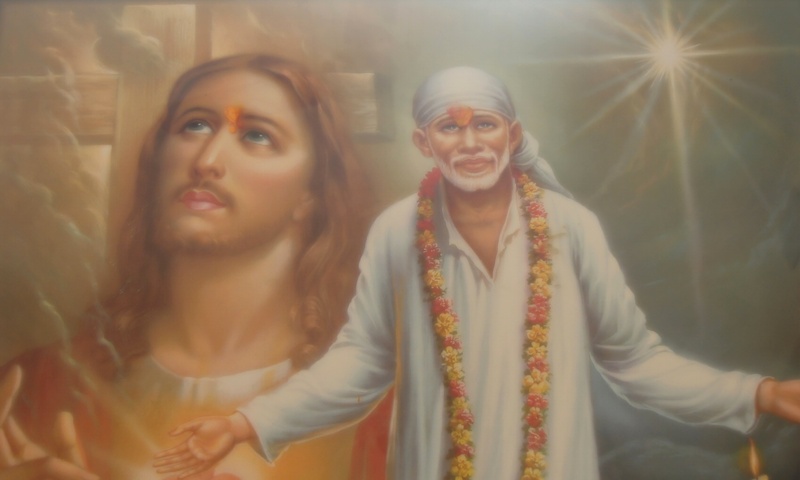 The developer is an Indian Christian. 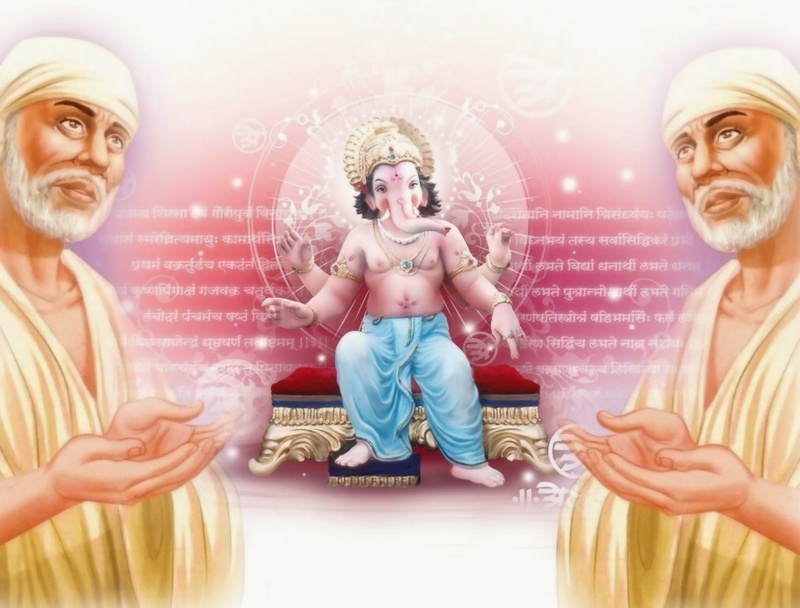 He called a Hindu priest to identify the deity,” Gajula said. Reddy said: The Sansthan organised two aarthis on 4th July 09 at Wellington and presented 30 bhajan books. Ever since, the families of our members in Welligton – Srinivas Gajula and Dharmesh Patel were conducting bhajans and Shej aarthi every Saturday. 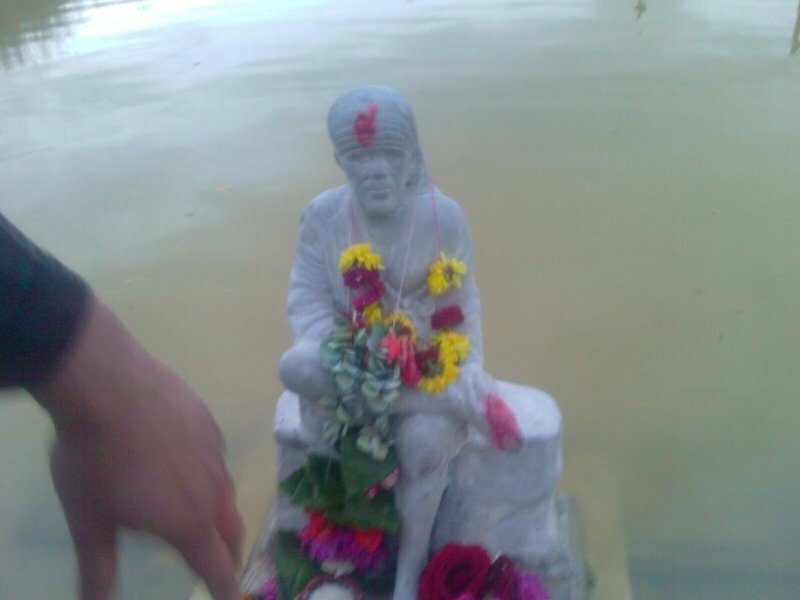 It’s amazing that a developer found a statue of Shirdi Saibaba ( about 2 ft ) while developing his 10 acres land. Blessed are Srinivas, Dharmesh, people of Wellington and people of New Zealand.